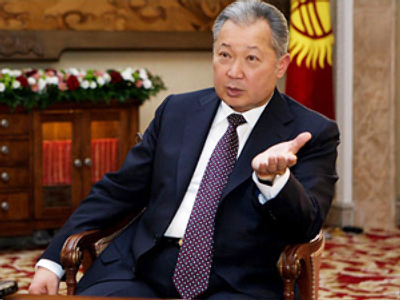 Kyrgyzstan's temporary government has issued a decree depriving former President Kurmanbek Bakiyev of presidential immunity status. 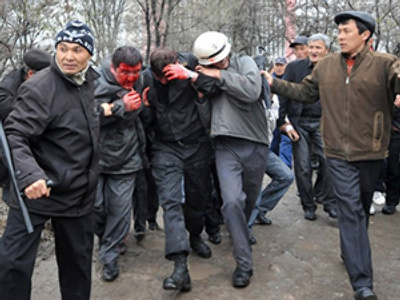 The decree stipulates that Bakiyev’s administration is responsible for the deaths of more than 85 people killed during April protests and that Bakiyev himself was “overthrown by the people” of the Republic of Kyrgyzstan. 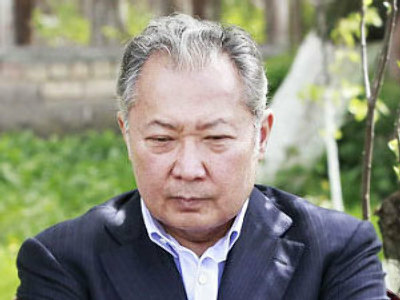 The document also calls on the Kyrgyz General Prosecutor's office to ensure Bakiyev’s extradition in order to bring him to trial. 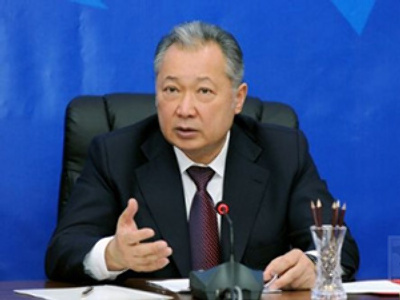 Bakiyev was ousted on April 7, following violent protests against his administration. He fled Kyrgyzstan for an unknown destination, later claiming he had accepted political asylum in Belarus.